The Food and Drug Administration is an agency that is responsible for protecting and promoting public health through the regulation and supervision of food safety and other health-related products. But how much do people know of what this significant bureau of the government does and needs to improve? 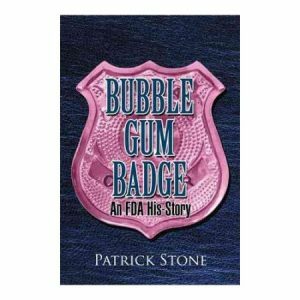 Readers will find vital information and insights in about this concerns through author Patrick D. Stone’s Bubble Gum Badge: An FDA His-Story.